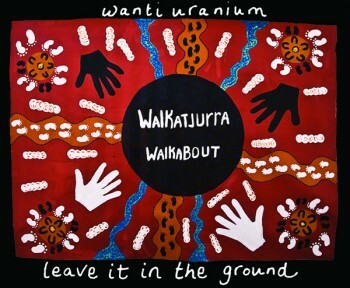 Yesterday we heard the disgraceful news of a serious broken promise by WA Labor to allow the four uranium projects in WA to proceed – Yeelirrie, Wiluna, Mulga Rock and Kintyre. This terrible decision is a betrayal of the many people, communities, Traditional Owners, trade unions, churches, and environment groups who placed their faith in Labor to keep WA uranium free. 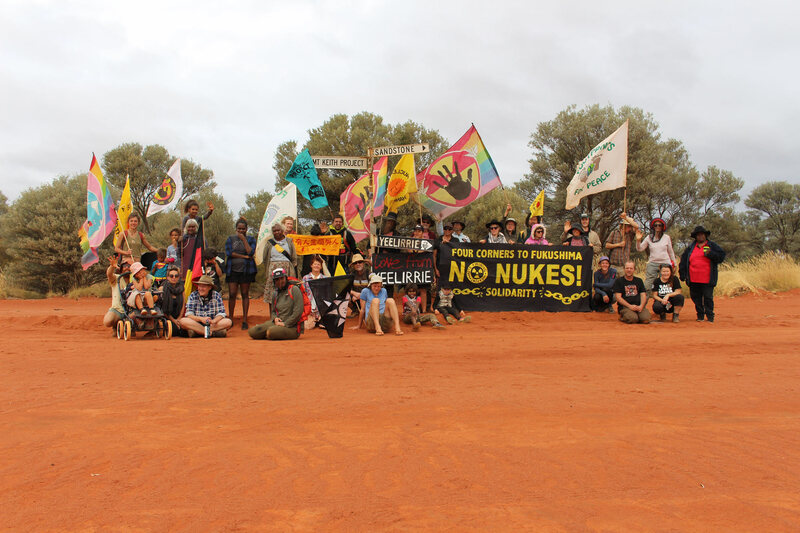 We have kept the uranium in the ground for this long and we will continue to stand in solidarity with Traditional Owners and communities to keep Western Australia nuclear free. 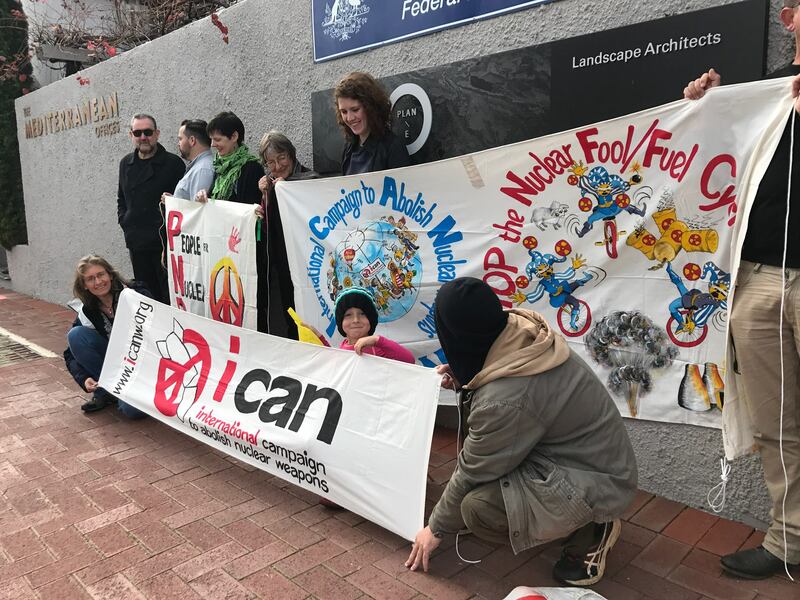 Join us next Thursday 29 June at 8am Parliament House, Perth for an KEEP WA URANIUM FREE SNAP ACTION. The McGowan Government may think it is OK to let some of the worst decisions in the state’s history stand, but communities, environment groups, workers and Traditional Owners certainly won’t be backing down in our fight to prevent this bad decision turning into a series of toxic and polluting uranium mines. 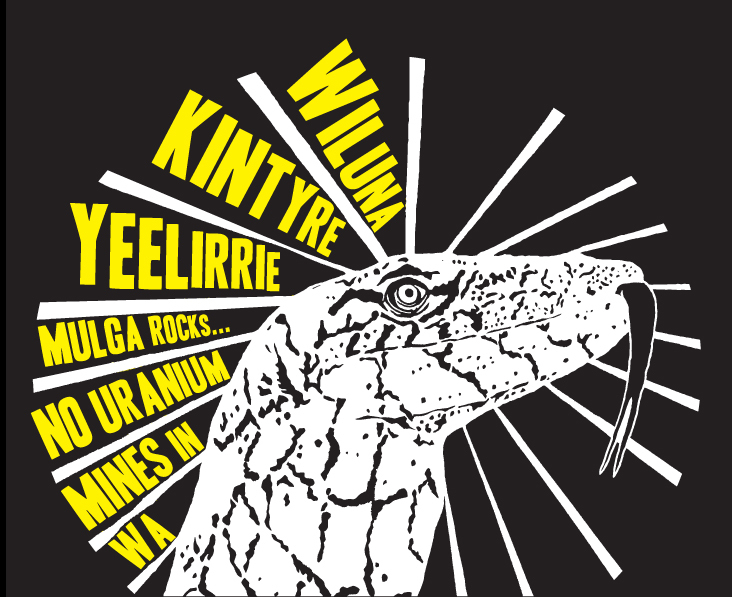 Keep the pressure on the Labor Government to stop uranium mining. 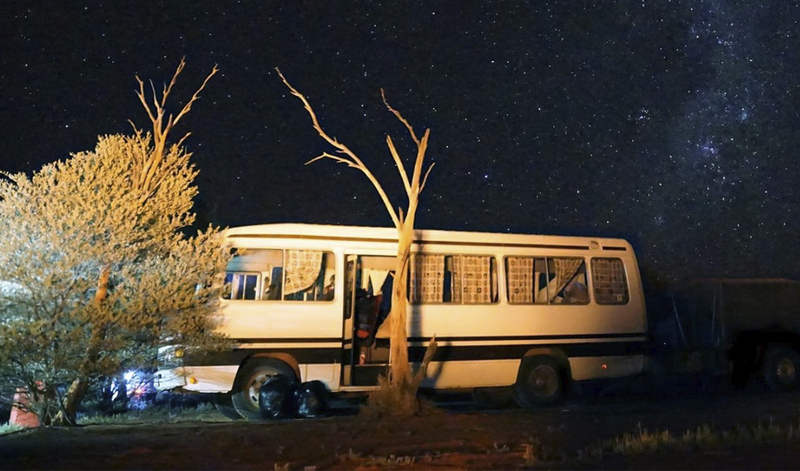 It’s up to us to stop four uranium mine projects that currently threaten special desert environments and cultural heritage sites. SO LETS KEEP ACTIVE NOT RADIOACTIVE! This Friday could you come in to CCWA at West Perth and help make phone calls to let people know about the action at Parliament next Thursday.. This is a real defining moment so please continue to ring, email, text your Local Labor member and let them know how you feel. 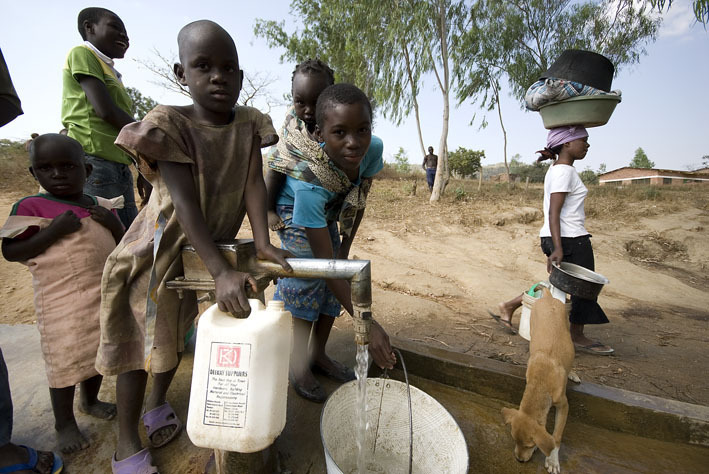 All contacts can be found here. A lot of people put a lot of hope in WA Labor and their position against uranium mining before the recent election – Traditional Owners, unionists, pastoralists, scientists, workers, and communities all strongly supported the policy to keep WA’s uranium in the ground. 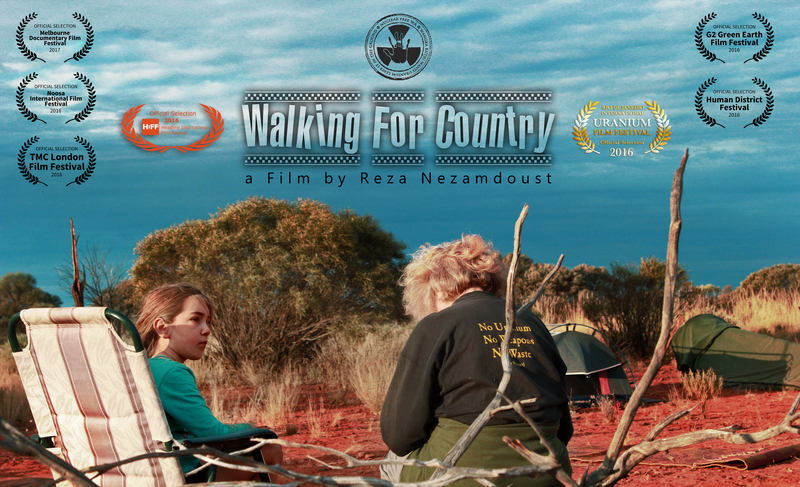 If you can’t make it to the Walkatjurra Walkabout, but you would like your voice to be heard. Please come to Parliment House on Thursday the 29 June at 8am. Let Labor know that you will not allow uranium mining to happen in Western Australia.